Increasing incidence of diabetes has prompted the search for safe and available herbal remedies for the treatment of this disease which causes elevation blood level of glucose of liver enzymes. Tetracapidium conophorum (African Walnut) seed was tested for hypo glycemic activities in alloxan-Induced hyper glycemic rats. The granulated seeds were administered orally for 10 consecutive days to alloxan –Induced hyper glycemic Wister rats. The purpose was to investigate the impact of T. conophorium on the liver function of induce female hyper glycemic rats. The study aims to determine the effect of various quantities of the walnut on liver function. Three preparations were prepared as 21.3g, 42.6g and 85.2g. 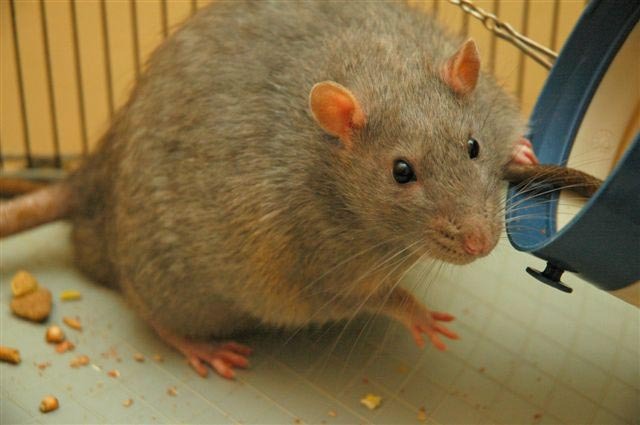 The study included 20 female rats weighed and grouped into 5; a positive non induced control group, a negative induced control group and 3 treated groups, each consisting of 4 female rats. Comparison was with controls and P< 0.05 confidence level of significance was used for all decisions. The walnut reduced significantly the elevated activity in serum of ALT and AST in hyper glycemic treated rats fed with 42.6g. Rats fed with lower dose (21.3g) did not show reduction of levels while those fed with of the higher dose (85.2g) suffered toxicity asmanifested in inconsistent results. Also, ALP activity in serum was significantly reduced only in induced rats treated with 42.6g of walnut. Similarly, the walnut significantly lowered the levels of total protein when 42.6g was given. Significant increase in albumin level was observed when various quantities of walnuts were given to the rats. Results suggest that T. conophorium seeds may have the property of healing damaged liver cells and could be a source for isolation of new orally active anti- hyper glycemic compounds that will be effective in attenuating secondary complications of diabetes mellitus in the liver.